The band was started in early 2015 by guitarist, singer and songwriter, Guiller Contreras. Guiller had a vision to use his music as a tool, to be able to share the Gospel. 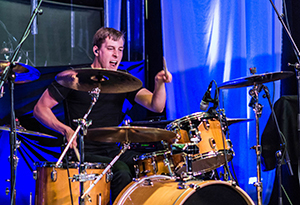 Britt Harris (vocals) and Tim Wikkerink (Drums) joined in the fall of 2015 to complete the band’s line up. All Above Me began to gain recognition after releasing their first EP called “We Are Outcasts”. The release included their first radio single called “Anthem”, which received a nomination for the YYC “Rock Song of the Year” Music Award. The EP also includes the song “Can’t Stop Now”, which features 5-time Juno Award nominee, MANAFEST. All Above Me began gaining popularity by touring North America throughout 2016 and 2017. They performed in some of the world’s largest Christian music festivals, such as Creation Fest, Billy Graham Festival of Hope, No Greater Love Fest, Praise Fest and many more. 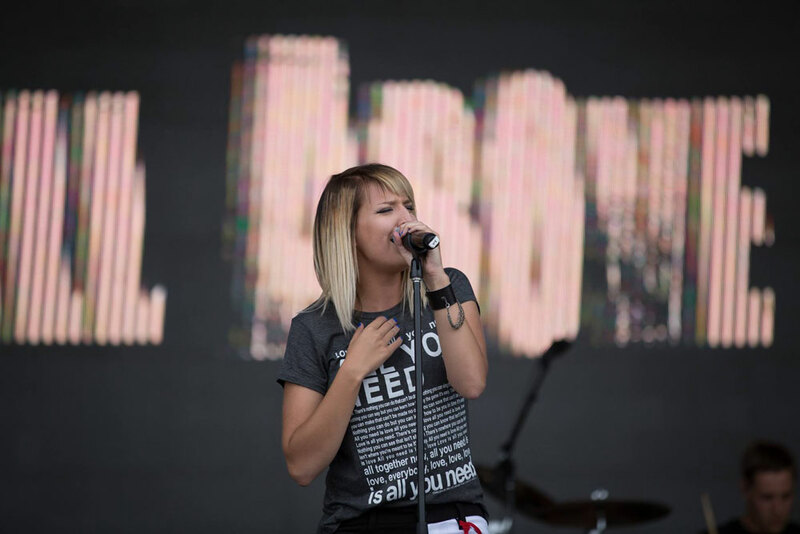 They have shared the stage with well-recognized Christian artists such as Skillet, Disciple, Family Force 5, Switchfoot, Michael W. Smith, Tenth Avenue North, Love & The Outcome, Manafest, Hawk Nelson, Starfield, Hillsong Young & Free, and many more. In September of 2016, All Above Me won the YYC “People’s Choice” Music Award. They have also received 3 nominations for the GMA Covenant Awards, and 5 nominations for the YYC Music Awards. In 2018, All Above Me released their first full-length album called “Return To The Battlefield”. 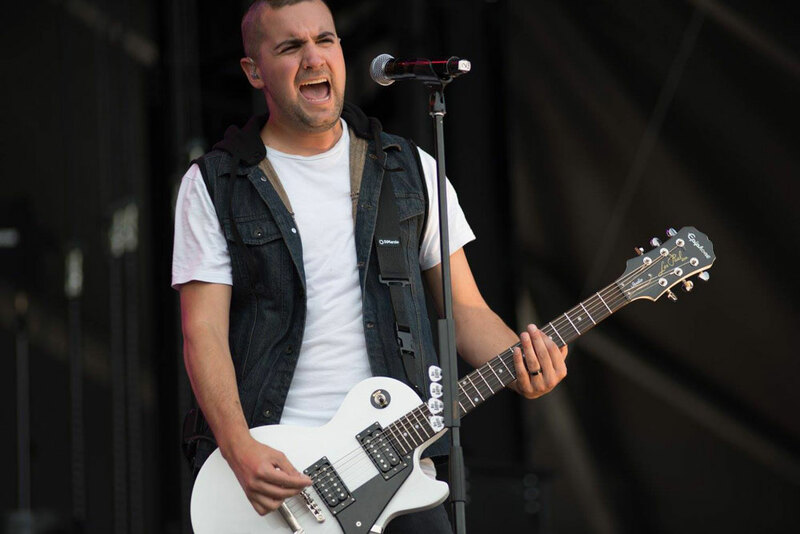 The album includes their radio singles “Sing To You” and “Saviour”, as well as a feature from Kevin Young of the Christian metal band, DISCIPLE. “Return To The Battlefield” has received great reviews from fans and other sources such as NewReleaseToday. The album has helped launch the band forward, opening many touring opportunities, including a European tour, and a spot to perform in Germany’s Loud and Proud Fest, featuring Kutless, Demon Hunter, Decyfer Down, Manafest and many more. Since the beginning of All Above Me, Guiller, Britt and Tim have travelled and will continue to travel the world, performing their songs and spreading their message of hope and salvation in Jesus Christ.